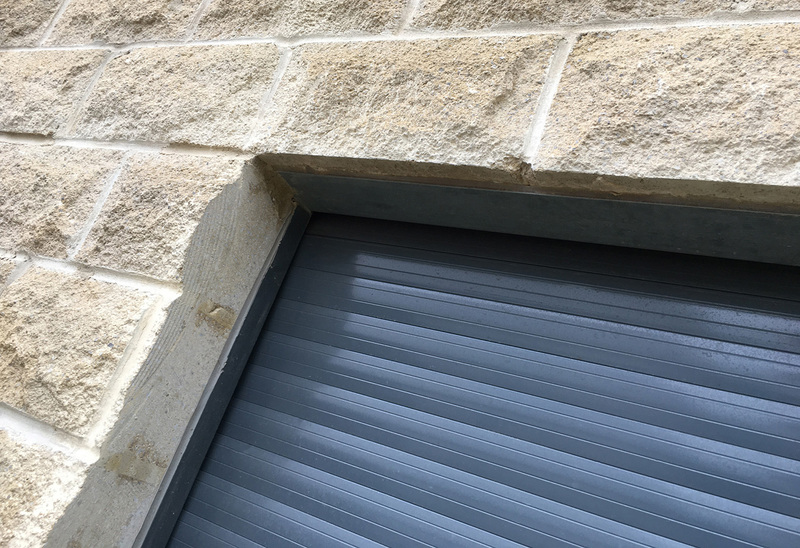 Installing roller shutters at the build sage provides enhanced security and a discreet, unobtrusive design without having to compromise on features or accessories. Enjoy all the benefits of a roller shutter in windows and doors but without the visual impact associated with traditional built-on designs. 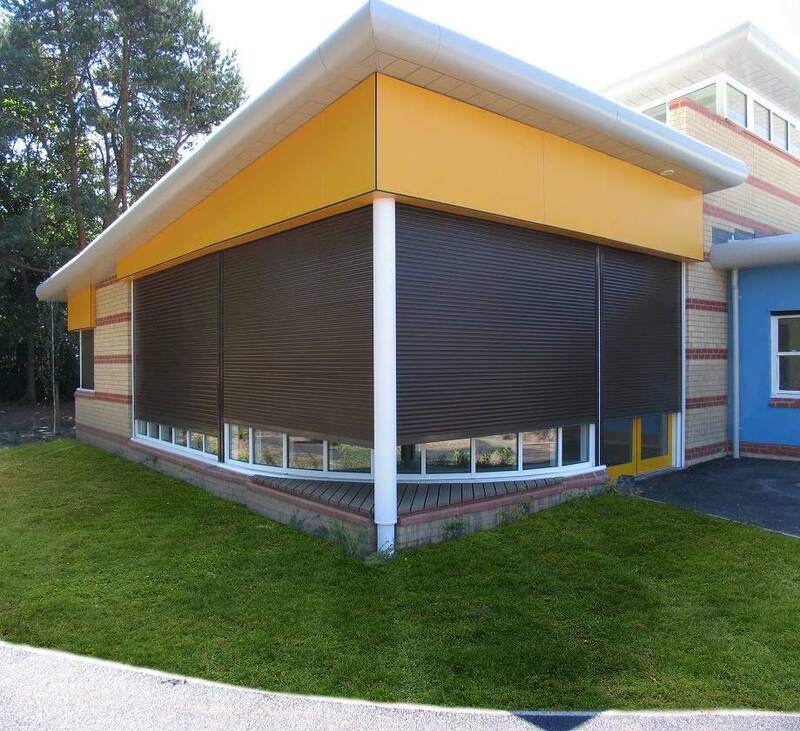 Integrated shutters are popular on new-builds but are also suitable for installation on existing buildings that wish to introduce security shutters with a visual impact. The system is popular on new-builds but is also suitable for installation on existing buildings, utilizing a wide range of slats. Project applications range from Education, healthcare, community centres, sports pavilions and residential. Contact us with your projects needs, our team is here to help specify and detail with CAD your project needs, whatever they may be. Many projects now look for control of light and heat with passive cooling and solar heating through glazing, External Venetian blinds help with both by controlling the sun before it reaches the glazing, these can also be housed with a wall or external mounted, contact our team to find out more. A dedicated Design and Development department are here to help , Architects can rely on our bespoke drawings, with customized NBS specifications developed with our experience specialists, to suit your needs and comply with all regulations.